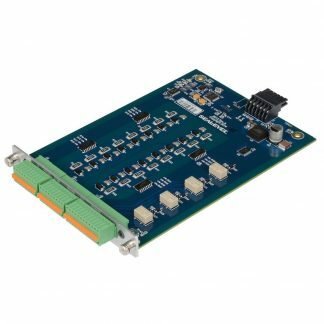 SeaRAQ™ I/O expansion modules provide unprecedented expansion capabilities for Sealevel Relio R3 and Relio R4 industrial computers. 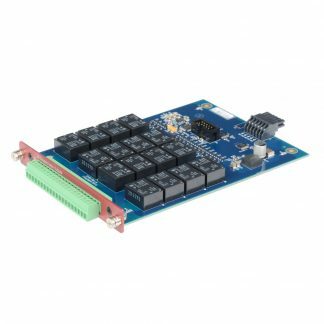 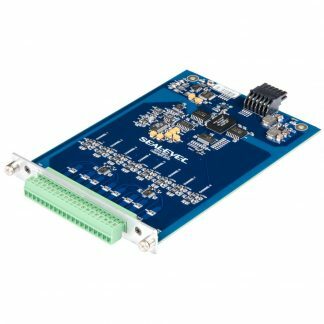 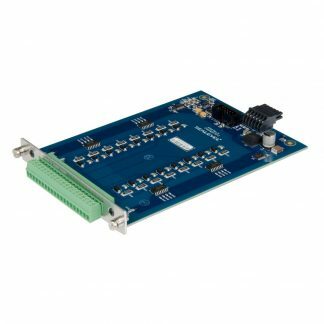 SeaRAQ modules support a variety of real-world analog I/O configurations such as A/D inputs, 4-20mA outputs, 0-20mA inputs, thermocouples and RTD inputs. 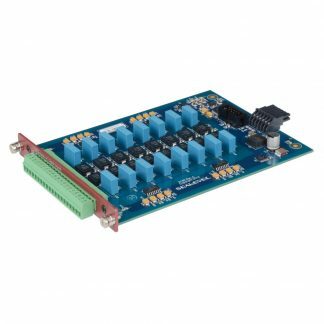 Optically isolated inputs, relay outputs and additional serial interfaces are also available.